Venice celebrated its world-famous Murano glassmaking heritage in an exciting programme of citywide events this September. 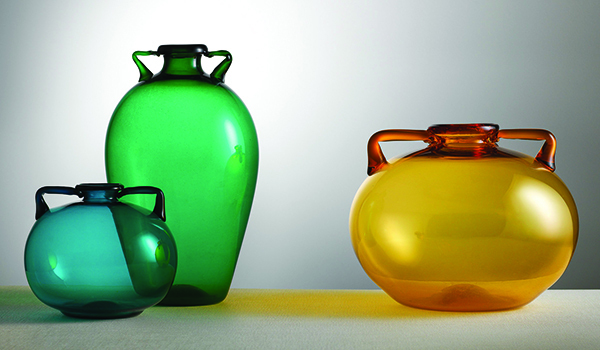 Sitting in its own sea of glass, the city of Venice and its islands has long held a tradition of glassmaking. Thanks to its strategic geographical location, the Republic of Venice was a cultural and political hub for travellers and traders from the Middle East, the Mediterranean and the West for centuries. Records show that the trade in glassware was well-established by the 11th century, but the art of glassmaking came to the city later, by way of Byzantine craftsmen who fled to Venice in the early 13th century. 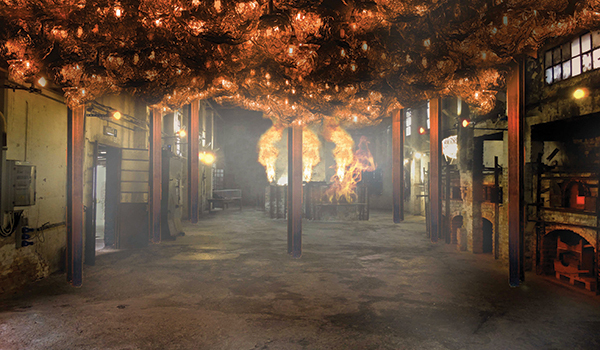 It is said that the Venetian glassmakers later moved their furnaces and workshops offshore to Murano to keep the Doge’s (wood-built) palaces safe from the fire risk, and to keep their designs and techniques secret from the competition. With such an illustrious heritage, the inaugural Venice Glass Week, from the 10th to the 17th of September 2017, promised to be a glorious event in the cultural calendar. 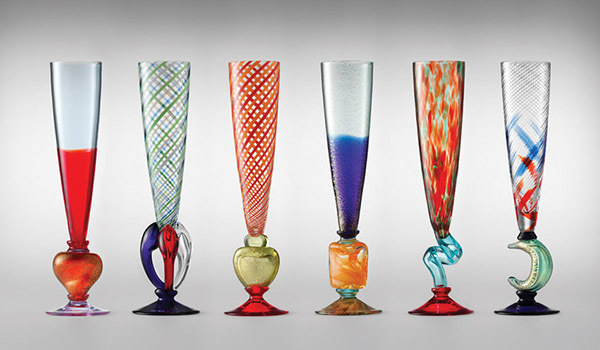 More than 100 different venues around Venice were involved to showcase Venetian glassmaking and its proud history. There was a packed programme right across the city, with more than 140 events, mostly free of charge, including exhibitions, conferences, seminars, film screenings, educational activities for adults and children, themed evenings and open furnaces. Venice Glass Week kicked off in fine style on the 10th of September with the opening of the Vittorio Zecchin: Transparent Glass for Cappellin and Venini exhibition, focusing on the transparent glass works designed by Vittorio Zecchin between 1921-1926. Other highlights included a photographic exhibition at the Palazzo da Mula with works by Luigi Ferrigno, a photographer (and chemist at one of the Murano glassmakers) who records the living and working conditions of glass furnace makers from 1957 to 1962 in dramatic black-and-white shots. 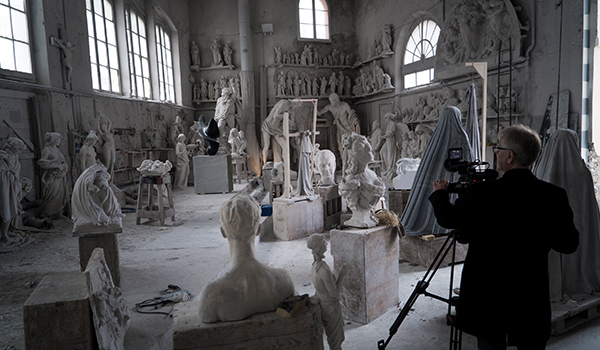 In addition, the Fondazione Musei Civici di Venezia hosted the works of international artists in a number of venues during Venice Glass Week, including: Federica Marangoni at Museo del Vetro; Michael Zyw and Sandra Fuchs at the Casa di Carlo Goldoni; Tristano di Robilant and Domitilla Harding at the Museo di Palazzo Mocenigo; and Maria Grazia Rosin at Ca’ Pesaro International Gallery of Modern Art.